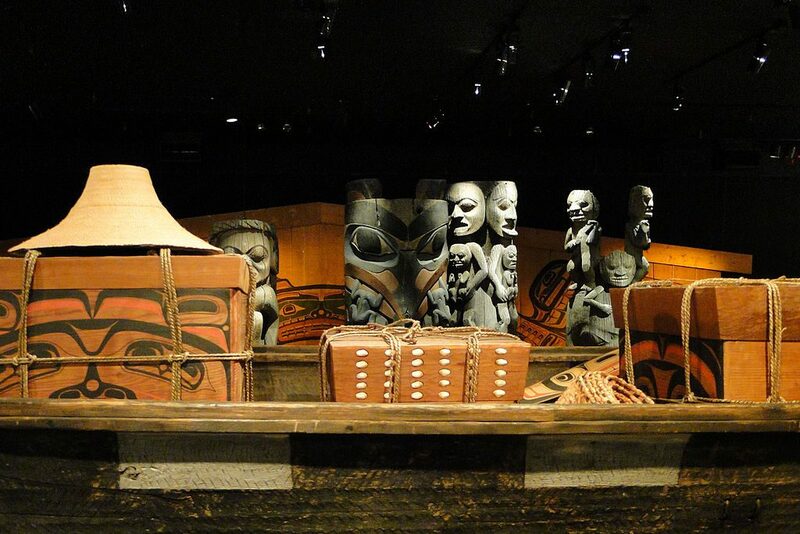 Vancouver Island has been inhabited by indigenous peoples for at least 8,000 years. 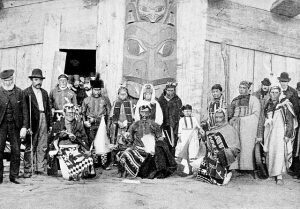 There are many totem poles and longhouses on the island erected and built by members of three basic First Nation groups, the Kwakiutl, or Kwakwaka’wakw, who inhabit the northern and northwestern parts of the island, the Nootka, or Nuu-cha-nulth, found on the west coast, and the Coast Salish, a grouping of several smaller tribes, who reside on the south and southeastern part of Vancouver Island, as well as the Gulf Islands. The many cultural centers and museums of the island celebrate these peoples with dancing and cultural exhibits and beautiful art work, masks and artifacts. There are some who would argue that the Japanese or Chinese were the first non indigenous peoples to visit the island. Rumors of Russian fur traders are what brought the Spanish and English to the area. 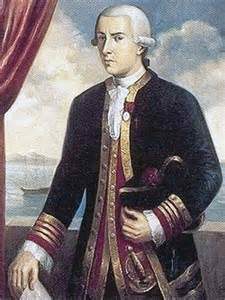 Officially documented though are the visits of Spanish Captain Juan Perez in 1774, Spanish-Peruvian explorer Juan Francisco de la Bodega y Quadra in 1775, and British Captain James Cook in 1778. The British fur trader John Meares established a base on Nootka Sound and brought 70 Chinese labourers with him. Over the next decade and a half, the Spanish and British vied for control over the island. Both Quadra and British Captain George Vancouver went about mapping and exploring the territory. In 1790, as a result of the Nootka Convention, these two parties negotiated a deal whereby each country recognized the others rights and claims and dual control was established. 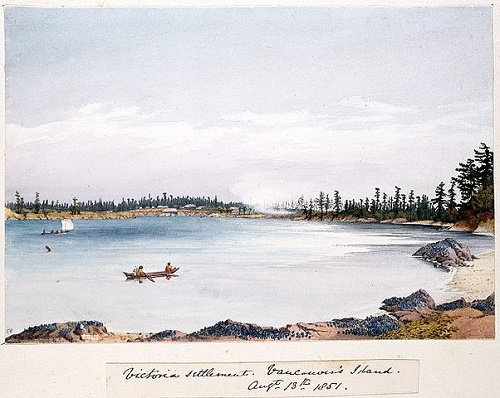 As a result, the island became known as Quadra’s and Vancouver’s Island. The Spanish did not hang on for too much longer, though, and 1795 saw the last of the Spanish ships leaving. 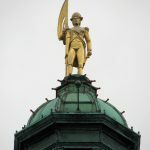 Originally called the ‘Governor and Company of Adventurers of England Trading into Hudson’s Bay’, the Hudson’s Bay Company was established in 1670 as a fur trading company with land claims of 1.5 million square miles spreading out in all directions from the Hudson Bay. It was granted a royal charter by King Charles II, who made his cousin Prince Rupert the first governor of the company and the land under the control of Hudson’s Bay Company was known as Rupert’s Land. 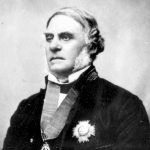 The company continued to establish outposts in Canada’s inland territory and were at one time the world’s largest landowner. In 1821, the Hudson’s Bay Company merged with one of it’s competitors, the North West Company and it’s control expanded to the Pacific Coast and Vancouver Island. In 1843, Governor James Douglas of the Hudson’s Bay Company set up a trading post on the southern tip of the island. Known briefly as Fort Albert, it was renamed Fort Victoria a few months later after Queen Victoria of England. 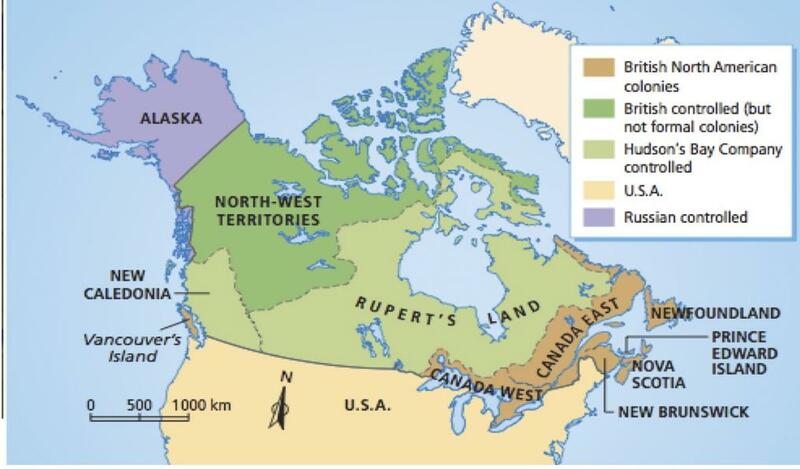 One reason for establishing this settlement was to keep American settlers from the south from establishing control, prior to the Oregon Treaty of 1846, which established the British North America/United States border along the 49th parallel. This seemed to work, and Vancouver Island is the only part of Canada south of the 49th parallel. In 1849, Vancouver Island was declared a British colony. The Hudson’s Bay Company, however, petitioned and paid Great Britain a fee for the privilege of running and governing the island. The company was the government and had total control. The company was very successful in it’s negotiations with the First Nations people. It is said that they were less hostile to them than the Americans to the south and many even intermarried with them. With the Fraser Canyon Gold Rush of 1858, when gold was discovered in British Columbia, Fort Victoria, became an important port and turned into a thriving city. The Hudson’s Bay Company adapted by evolving into a mercantile business. Today, it is one of the fastest growing department store retailers in the world and it’s divisions include well known stores such as Saks 5th Avenue, Lord and Taylor and Home Outfitters, among others. Around this time, the Hudson’s Bay Company gave up control of administrative duties. 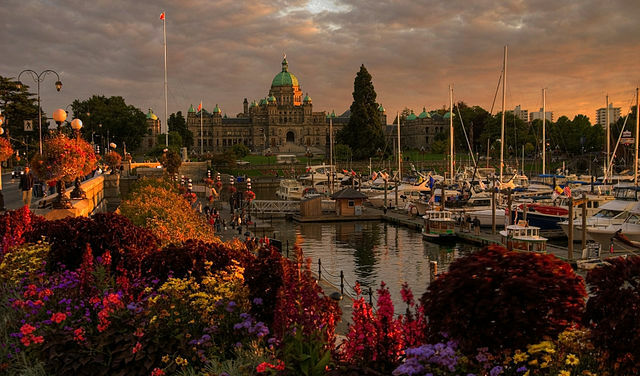 Increasing pressure from the crown led to unification with British Columbia as a colony in 1866, and in 1868, Victoria became the capital of British Columbia. Three years later, in 1871, British Columbia became the sixth province of Canada. Today, Vancouver Island continues to fascinate travelers with it’s quirky combination of European refinement, First Nation and Asian culture and miles of untouched wilderness.